Todd Richardson & son give a testimonial for Andy Myers Lodge. Book a father and son trip package today. 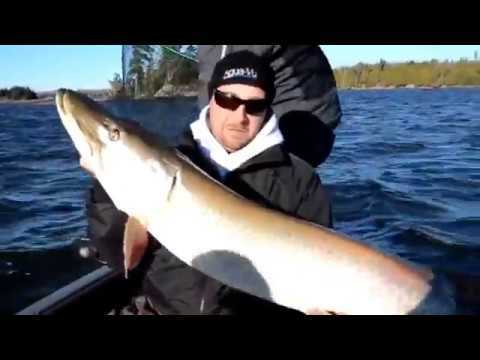 Late fall October 53.5" muskie at Andy Myers Lodge Eagle Lake, Ontario. Keith sets his personal best at Andy Myers Lodge. 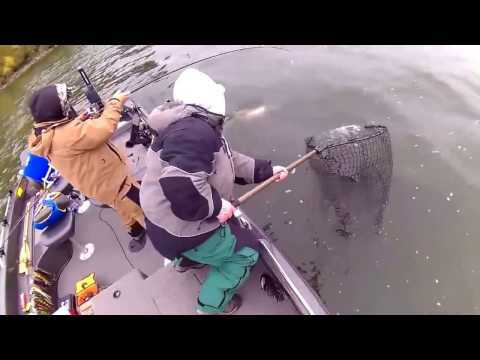 A quick POV from the Fall Trophy Muskie Hunt at Andy Myers Lodge. 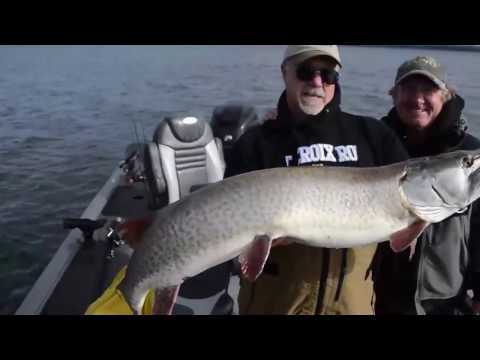 October Muskie Hunt, Christian Laettner’s 51! 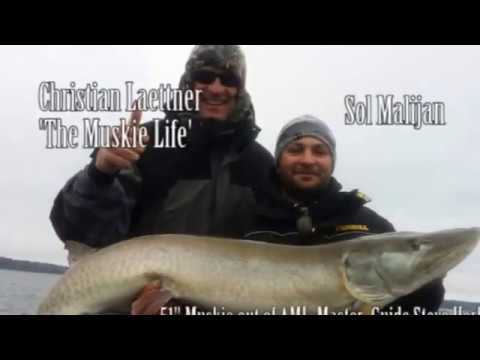 Christian Laettner of The Muskie Life puts a 51 in the boat! Julian Kalka talks Andy Myers Lodge and what we have in-store for you. 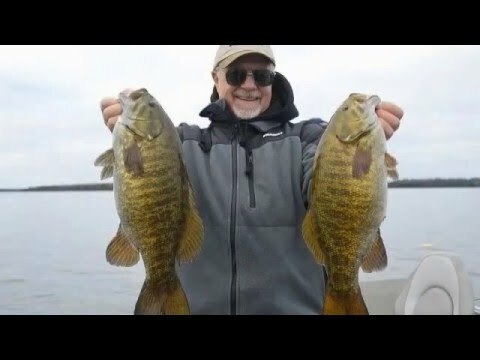 AML Pro Guide Herbie puts OutdoorsFIRST's Steve and Keith Worrall on a great fall muskie and tropy pike bite in October of 2015.